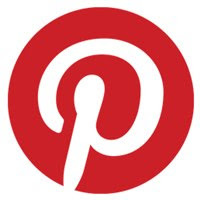 In this post, I will be sharing my knowledge on implementing pinterest layout on Sencha-Touch 2. This is the function that does the magic, snippet at app/controller/PinterestController.js near line 89. *This is the function that does the Pinterest Magic!!! At the instance of adding the pinterest layout to the viewport, resize listener checks for the screen height/width and invokes the generatePinterest fn, which preserves the layout.